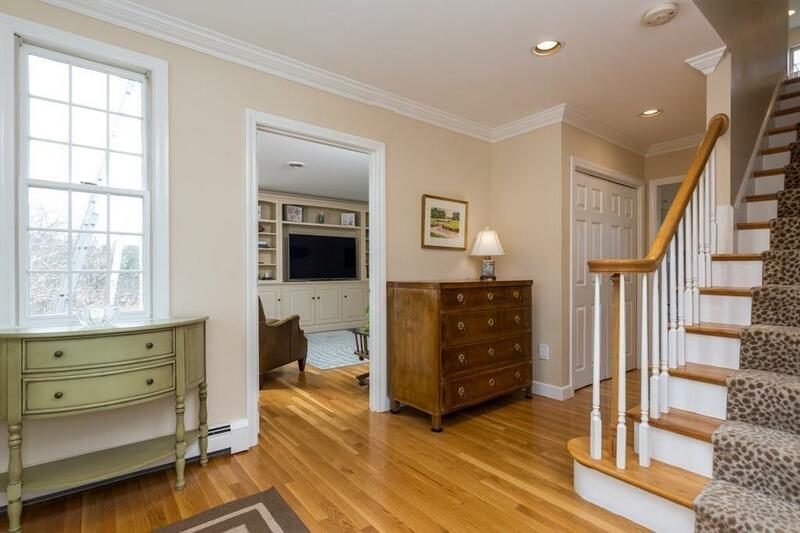 Bright and fresh in a prime Norwell location! 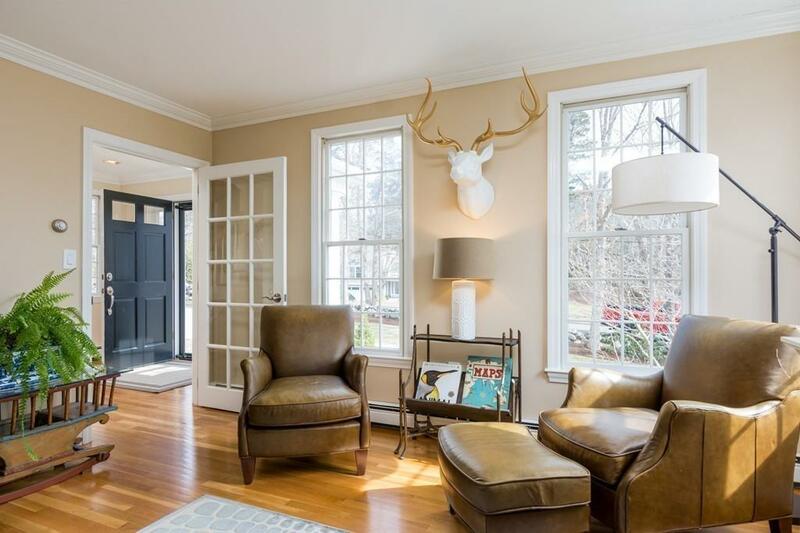 Inviting spaces greet you with beautiful hardwood floors, bright living & dining areas and an easy place to call home. The open eat-in kitchen flows to family room with fireplace and french doors to a private deck. Four bright bedrooms make up the second floor including large master suite with custom walk-in closet and sleek master bath. Don't miss the huge walk-up attic ready to be finished or easy access for additional storage space. The finished walk-out basement features custom built-ins, a full bath, a large separate workshop space and even more storage. All the hard work has been done: new roof and efficient heating system, fresh interior and exterior paint. A sweeping back yard, circular stone driveway and extra large driveway/playspace make this a perfect place to call home. Walk to Norwell Farms, The SoShore Natural Science Center or Hornstra Farm for ice cream. Ideal for commuters! 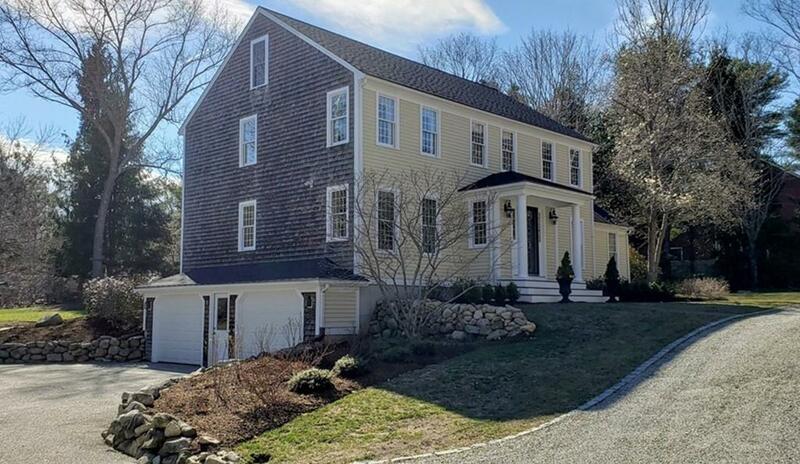 Listing courtesy of Laurie Detwiler of William Raveis R.E. & Home Services. 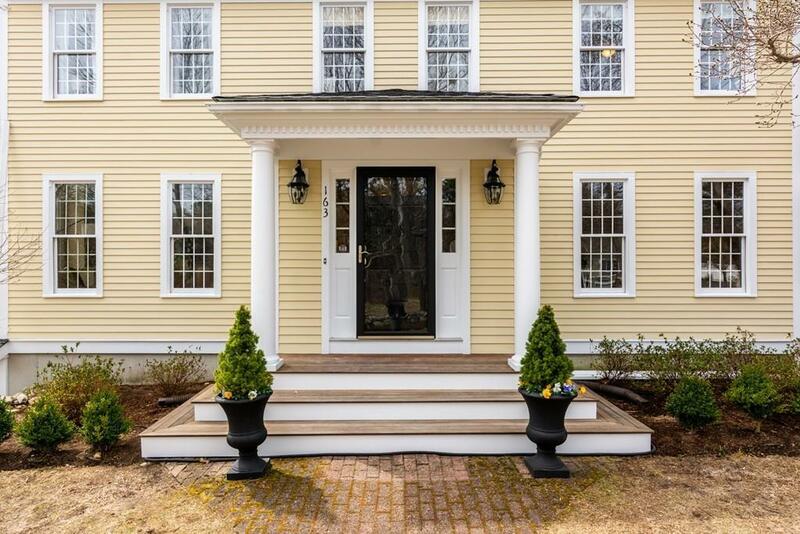 Listing provided courtesy of Laurie Detwiler of William Raveis R.E. & Home Services.